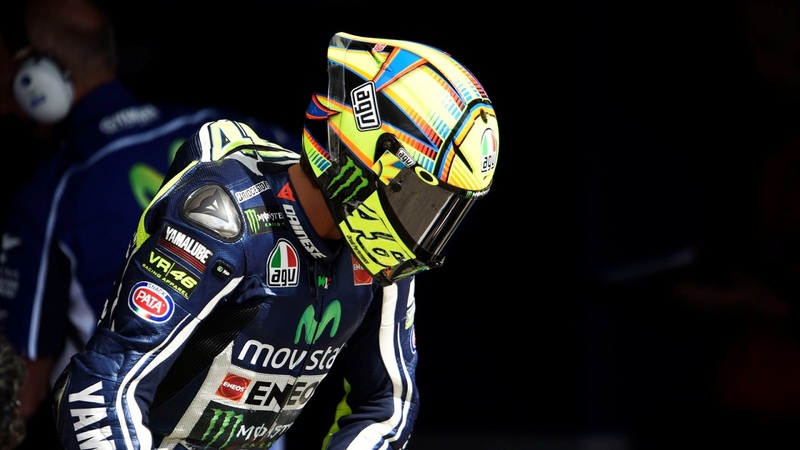 Valentino Rossi realizes MotoGP is not everything in his life. For riders who are now 38 years old, there are things that must be done hitching motor on the track. "MotoGP race is challenging, but it is important also have other significant things in life," he said, quoted from Speedweek, Monday (18/9). 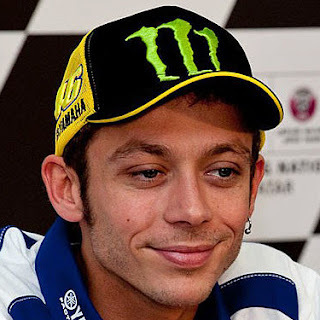 Rossi said year after year he found it hard to fight younger racers. He continues to train himself to prepare for the best per week. The engine rules, the racer's physical condition, and the spirit of achieving the best results also determine the fate of the racers in each series. All feels easier when the three factors above work properly. "If you have a personal problem, physically it will come complicate the race," he said. Rossi reached another milestone in his career at the 2017 Silverstone GP. He considers the third podium he achieved on the toughest circuit of the MotoGP it is something fitting to celebrate his 300th race. "I am leading and fighting to win, that is my goal, if I am passionate about the people at the top, I will go forward," he said. Italian Moto2 racer, Franco Morbidelli is one of the young riders who admire Rossi. He also dropped out of VR46 Academy. "Vale cannot lead a normal life, he can not walk casually on the beach, but he has done so many people have requested a photo or a signature I am lucky to enjoy it," he said.